Understanding Medicare Star Ratings can be complicated. That’s why we enlisted the expertise of Sara Ratner, our government programs specialist, to break Medicare Star Ratings down for us and get to the core of why they are so important. She dives into what they are, why they matter, who should care about them, and what we can expect from CMS in 2019. 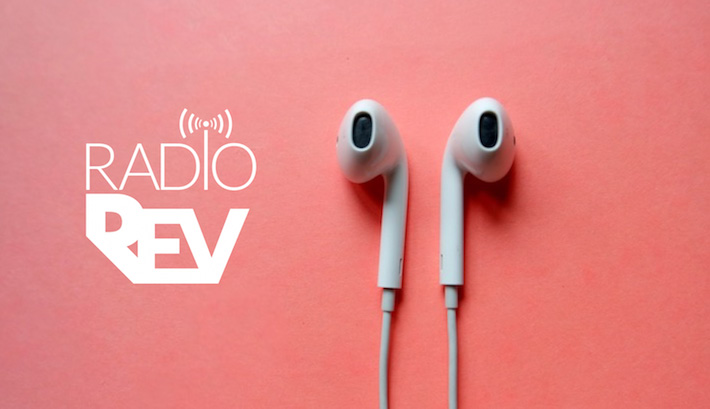 Revel CEO Jeff Fritz sat down with Sara for our first episode of our newly launched (today!) podcast, RadioRev. For the full interview, listen below! Let’s take a deep dive into Star Ratings today. Why are you studying Medicare Star Ratings? Star Ratings are incredibly important for the Medicare Advantage population. They were started in 2007 as a way to compare plans. It was hard for individuals to understand the difference in plans—they couldn’t understand the out-of-pocket benefits, they couldn’t understand deductibles, and there was no way to really measure the quality of plans, so CMS implemented the Stars program to enable beneficiaries to compare plans. As the Affordable Care Act came into play, more incentives and rewards were implemented for plan performance, so it’s gotten to be a program where it allows beneficiaries and members to see which plans are better. It’s also a great way for plans to be encouraged and incented to provide better benefits and a higher quality member experience. It really blew out the rewards and incentives that exist for plans to become better. As a result, the rewards around plan performance have become much richer, so the higher performing plans are continuing to be high performing, while the lower plans are struggling. I’d like to take a step back and level set for a minute. Can you explain the nuts and bolts of Star Ratings in their simplest form? Star Ratings are essentially a report card. Think about when you get a report card in school—it’s broken down by the different classes you are taking. You can be doing really well in some classes while you’re doing poorly in others. When you look at the report card as a whole and you do an average, you could have an A or you could have a C average, depending on how you’re doing across your various classes. That’s essentially what the Star Ratings do—they assign a particular category and give it a score. Then, they take all of those different scores and come up with an average, which ends up being your Star Rating. Are there consequences to performing poorly and are there rewards that are associated with Star Ratings? How are those levers pulled? How many grades are there that make up the overall Star Rating? There are 34 Medicare Advantage ratings. In addition, there are 14 Part D ratings. We haven’t spoken much about the Part D plans so far, but they are incredibly important—the ratings carry a lot of weight when it comes to the overall rating. Speaking of weighting, are all scores weighted equally? That’s an excellent question, no, they are not! Plans are graded based on their performance, but the performance measures are all weighted differently. To give you some perspective of scale, if you take a bid of $700, between 3.5 stars and 4 stars, my lowest rebate amount for 3.5 stars could be roughly $65 per member, per month. If I’m a plan that’s at 4.5 Stars or higher, it could be as high as $98 per member, per month. So there’s a big disparity that exists in the ability to offer a rebate in the amount. And those that are 3 stars or lower have a much lower amount to rebate, if anything at all. So the bonus for doing well is really benefiting the members, but ultimately it benefits the plans because as they offer richer benefits and continue to perform they’re going to increase their enrollment because they are going to be much more attractive or much more affordable. What do you see as changing—where’s the puck going? There are a couple of components. One is technology, one relates to benefits, and the other to member satisfaction. With respect to technology, CMS implemented what’s called the Blue Button. The Blue Button is a developer friendly, standard-based API. It uses the HL7 FHIR API, which is an open API, so it allows different organizations to access the data that CMS puts out. So, for example when US News & World Report reported the list of the plans that are highest performing, that information is derived from the open API that CMS has put out there, but this has not always been the case. It was Seema Verma who brought this to the table and really pushed it—she had a story that propelled this forward dramatically. Her dad was very sick and he almost didn’t make it because they didn’t have access to all of his data. So she viewed it as incredibly important for beneficiaries to be able to get their data and get it easily. What CMS has done is they’ve implemented the Blue Button which allows a member to request their data—anything that CMS has on the member. 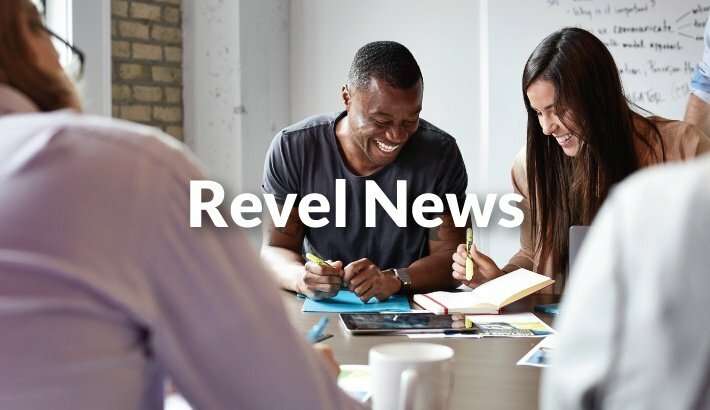 This is incredibly important for technology companies like Revel because when the beneficiary requests their data, Revel can be assigned that data by the beneficiary and that opens up a number of opportunities to support that member. It really is a different way of operating than we have in the past and it puts the member in charge of their data—they’re the center, rather than the plan, provider, or CMS. 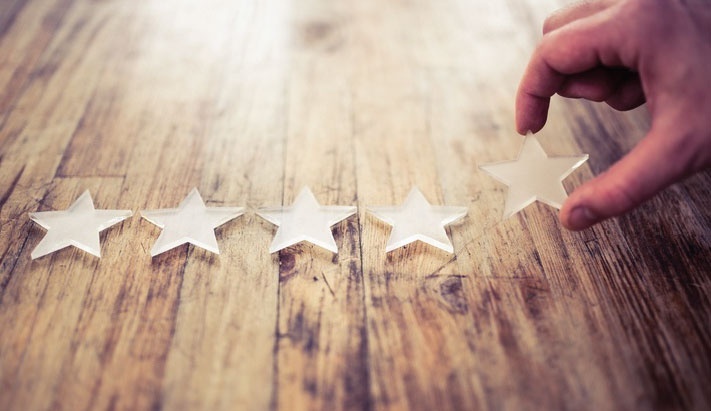 Another component to the technology is that CMS has spoken and issued informal guidance that they will be tying a Star Rating to the plans implementing the FHIR API. This means that plans that don’t want to play in the sandbox and give the data to CMS will be penalized. It’s an important time in the CMS cycle because it’s really changing the ability to operate within the system. This is all so interesting and sounds like a really big deal. How are payers reacting to this? Up until this point, payers have been payer-centric around the data. They’ve invested a lot in data warehouses so that they are a central point. This doesn’t displace them by any means, but it opens up an additional point of access for members to get their data. So the more a plan can play in this space and help a consumer understand their ability to access data, the better the satisfaction will be. 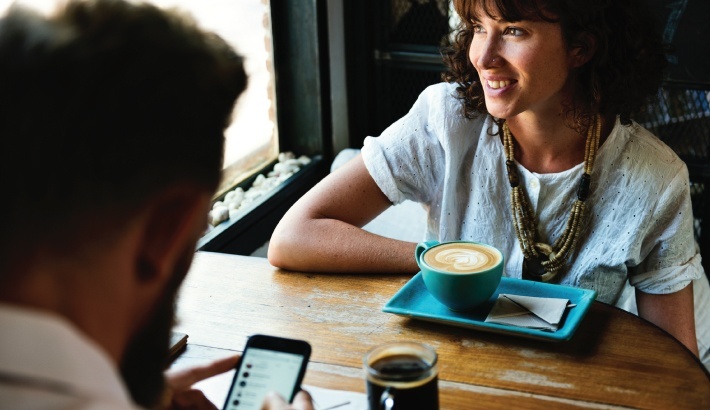 It then becomes a virtuous cycle—when you have happy members, you have good scores for Star Ratings and ultimately, improves everything for the plan and their members overall. This is fascinating! You can see an acceleration around innovating for the member experience, which is refreshing in healthcare. People in this space often joke about how far behind healthcare is in comparison to other industries. So, what are the true drivers of member retention? One of the key drivers is familiarity. Members who are 75 years and older have a tendency to stay with their plan because they’ve been on it—it’s easy, it’s simple—they know they can see the doctor that they want, they know their prescriptions will be covered—they’re used to it. Those that are younger are more technology savvy, they’re used to shopping a bit more for what they want. Now that it's easier to access what the plans are offering and the additional benefits and services (which has dramatically increased this year), people who are less than 75 are more likely to shop and really see which plans are going to offer the best services beyond what their deductible, their copay, and their out-of-pocket costs are. Does this post leave you wanting more? Check out the full interview with Sara on our new podcast, RadioRev! Join the Health Action Revolution! 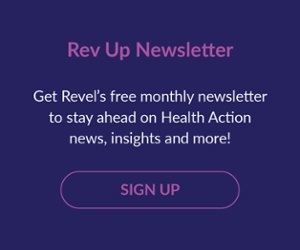 Sign up for the Rev Up Newsletter to get the latest health action best practices, insights, and news in our complimentary monthly newsletter.